This section contains all the project intellectual outputs and results obtained during its implementation. Visit the section focused on this material and especially created for those who aim to learn more about how to create youth entities and promote youth initiatives in rural areas (the manual is available to be downloaded in all the project languages and can be also seen online in English). Find here a video resume of each of the six units included on the project manual (even if the videos are available in English you can activate their subtitles in Czech, Greek, English, Italian, Slovenian and Spanish). - To see the infographics in English of the six learning units of the project manual click here. - To see the infographics in Spanish of the six learning units of the project manual click here. - To see the infographics in Czech of the six learning units of the project manual click here. - To see the infographics in Greek of the six learning units of the project manual click here. - To see the infographics in Italian of the six learning units of the project manual click here. - To see the infographics in Slovenian of the six learning units of the project manual click here. 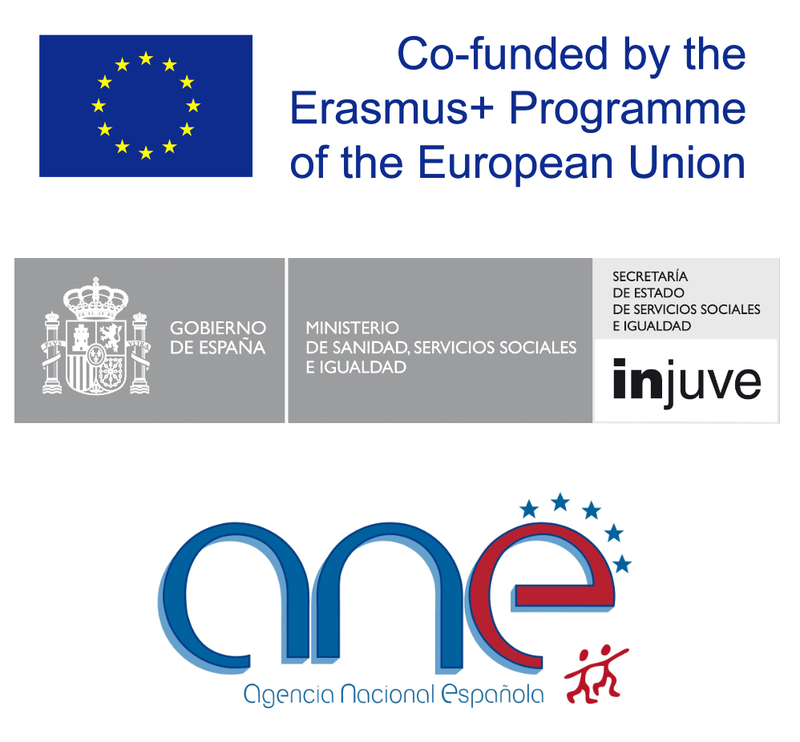 - Project initial research (O1/A1): Results of the interviews made during the project to establish the needds of the youth third sector in all the project countries. - Press note 1: project start and first steps. 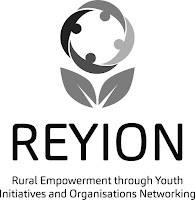 - Press note 2: first transnational meeting of ReYion in Spain. 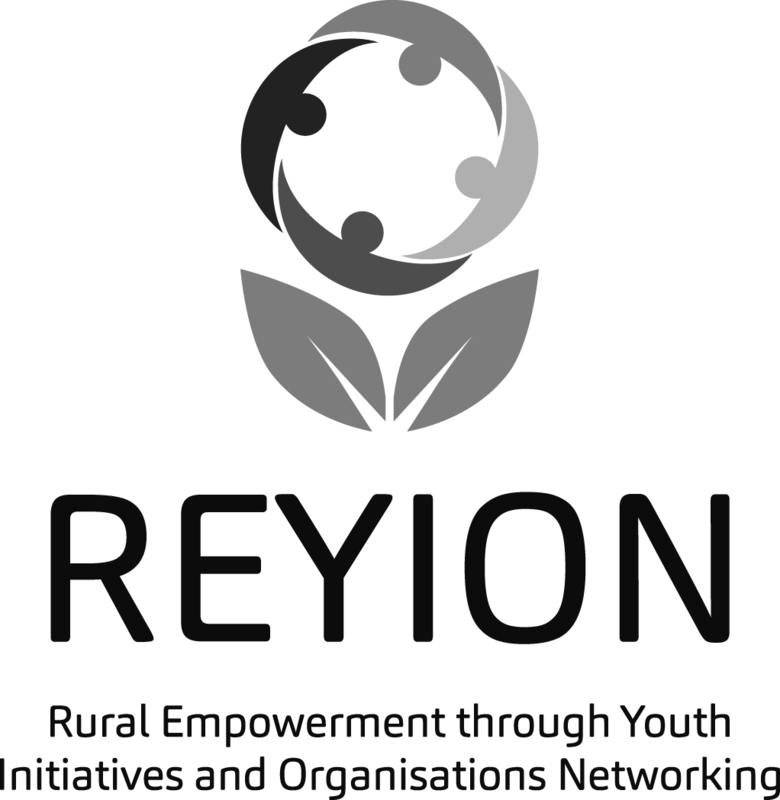 - Press note 3: second transnational meeting of ReYion in Czech Republic. - Press note 4: transnational training course for trainers of ReYion in Slovenia. - Press note 5: last transnational meeting of the project in Italy.